Hey people! Its Friday woop woop! The only thing this hair needs is water and conditioner and bam! Low maintenance curly hair : I was very skeptical about curly hair and its maintenance but I was pleased with the “shake and go” technique with this hair. 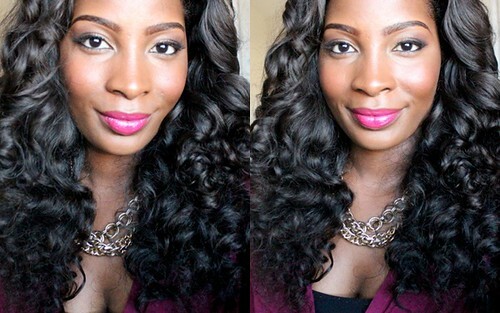 I spray water with the help of a spray bottle to revive the curls, shake and go! I use organix conditioner and creme of nature argan oil polisher to help add a little more shine to the hair. High quality hair: I am impressed by the quality of the hair; although its curly, I have straightened, curled with flat iron, curling wand, bendy rollers and washed the hair countless times and it was still able to retain the same quality or better. 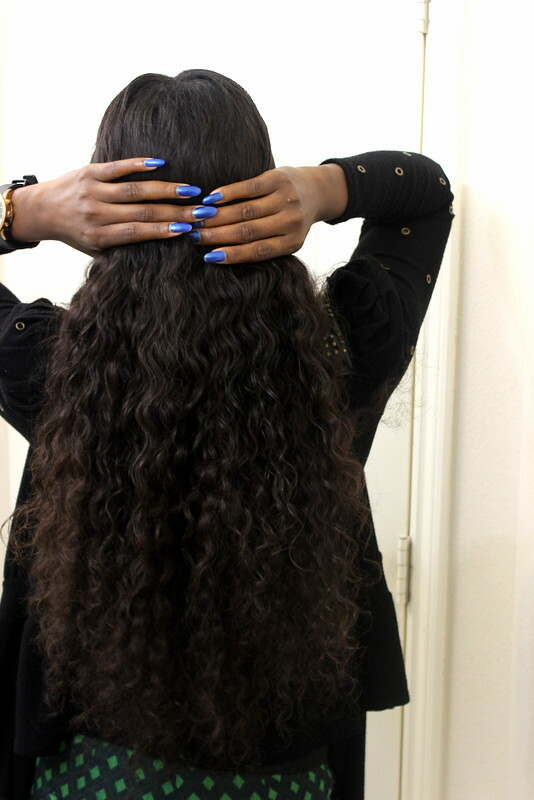 Minimal Shedding and tangling: I have experienced minimum shedding with this hair due to the fact of its curly nature, minimum shedding is allowed but It doesn’t tangle, it tangled briefly before its first wash but after the wash, I never experienced any again. Compliments compliments compliments! I think this is one of the highlights of rocking this hair, the numerous comments and compliments I got on it. I felt I was a brand spokes model. 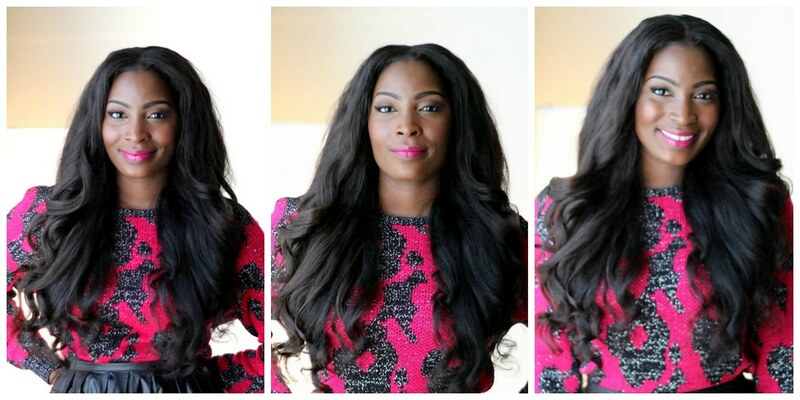 email INFO@SWAYHAIR.COM to get $15 off any bundle of any hair type you choose, tell them I sent you! One thing I know is buying good quality hair is an investment so buy good hair that you can reuse anytime you wish and that will last you over time. I am indeed glad I have one! happy a lovely weekend loves! omg at your hair….absolutely gorgeous. nice to know it held up so well. I look forward to read about you and all your Fabulousness! It looks really natural on you. so you have just 3 packs in? it's so full. i love it! 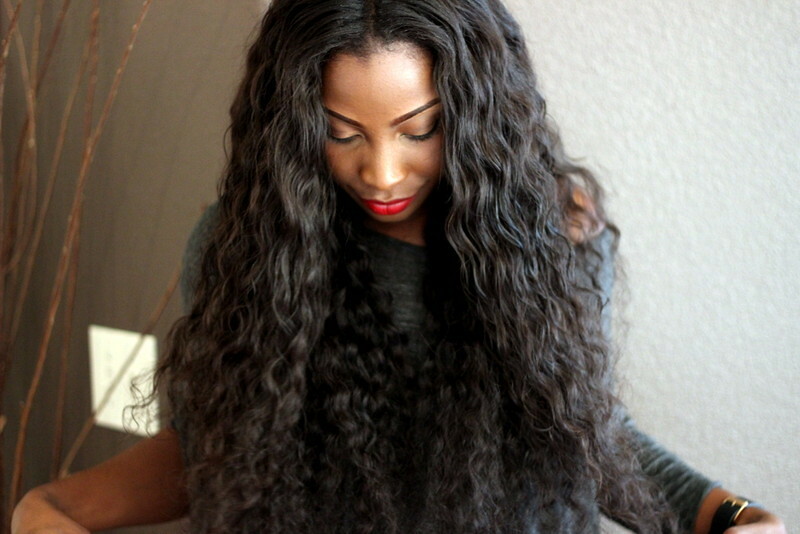 I love the curls and the fullness…so nice! I might have to check it out! I love! love!! love!!! the hair! It's amazing how the hair is still in a very good form with all the different styles you can do to it. Instead of purchasing the straight, wavy and curly hairs- like I do. Lovely hair. It suits you. Its beautiful and looks phenom on you!! Great review! that hair looks soooo natural on you! p.s what camera do you use pls?? love your style for a long time. and gonna check you on fbook as well. Wow, that hair is very versatile and looks great on you. Thanks for the info. I AM JEALOUS!!!!!!!!!!!!!! You are soo pretty 🙂 #thaisall lol. I find that weaves age me unfortunately but I would like to try what you have on. Oh and like Ofure asked, what camera do you use?? Love, Love, Love! Suits you so well hun. wow! pasting this info onto my sister who love hair. you look really great with it. Lovely hair do,keep it up dear. wow! i love your hair and you look beautiful!! Your hair looks amazing!!!! keep it up!!! Ashi i purchased this from sway hair and u wrote tht u bout 3 bundles. I got 3 too and i look like a stupid version of diana ross.it is way too full and my frnds had a good laugh callin it duplex on my head. 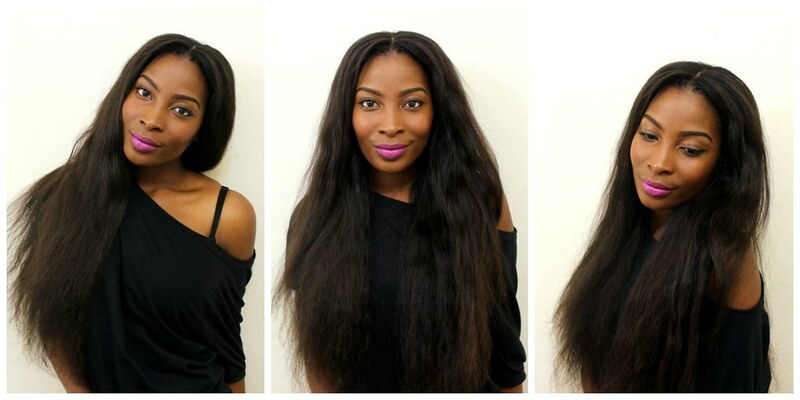 And it is actually a good weave by the way but 3 bundles is way too much. Dunno what u did in the pics excpt u style it daily cos it dsnt look so glamourous in real life. I have go through your site, this is a good one. 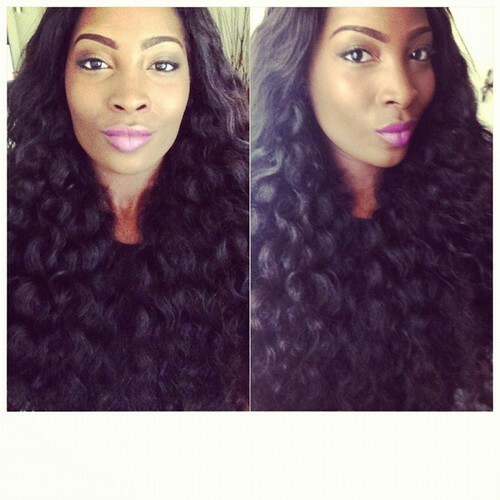 If you want to know more about this please visit our website malaysian hair Shop our site for Virgin Hair Extensions. 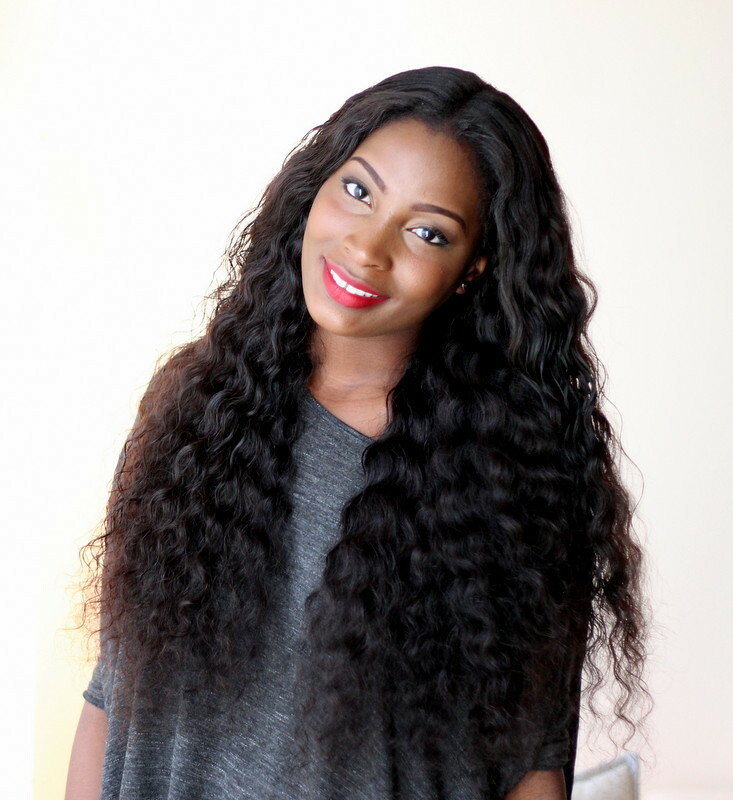 We carry Brazilian Hair, Malaysian Hair, Peruvian Hair, Nano-Ring Extensions and Clip-In Hair Extensions.